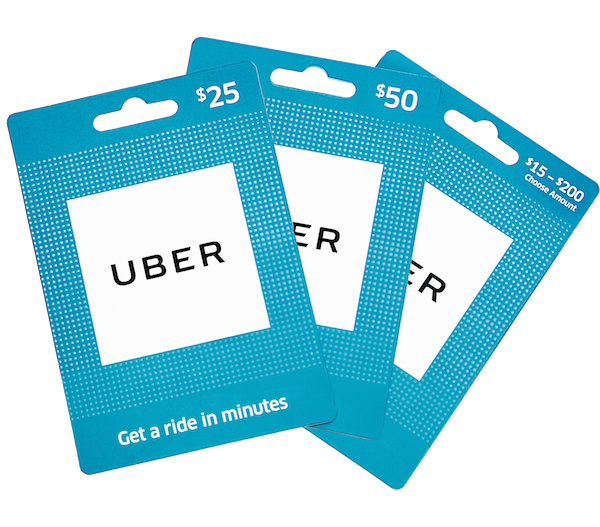 Uber is adding its own gift cards to the list of ways you can pay for the service. The ride-hailing startup has debuted physical cards that will go on sale in 35,000 retail locations across the U.S. over the next few weeks, including stores like Walmart, Target and CVS. This is an excerpt from this full article posted on Tech Crunch.